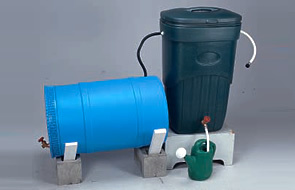 The key to creating an affordable do-it-yourself rainwater harvesting system is to find a local source for recycled plastic barrels. Typically, the best recycled barrel options come from food and beverage processors, shipping companies, or local distributors who have made collecting these barrels from other companies a part of their business. Below are some regional and national commercial resources for finding recycled plastic barrels to create a rainwater harvesting system. 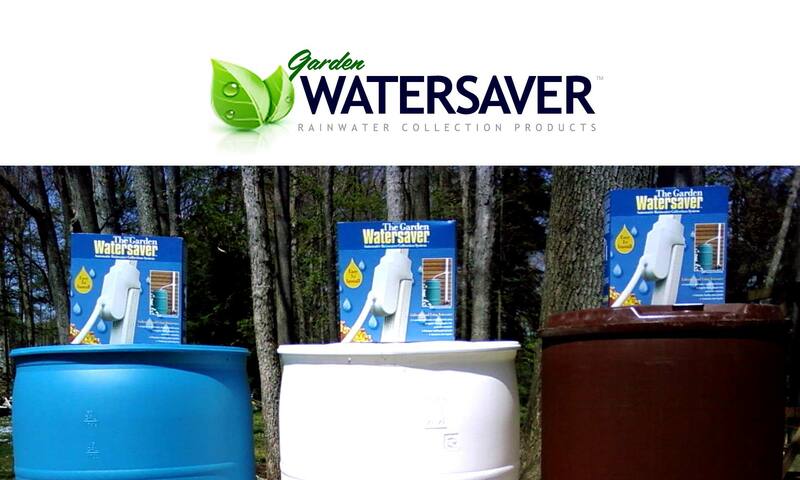 Find the barrels then use the products of Garden Watersaver to craft a complete, affordable, no-hassle roof-to-rain-barrel system!